Help Earn Money for Renner When You Shop! 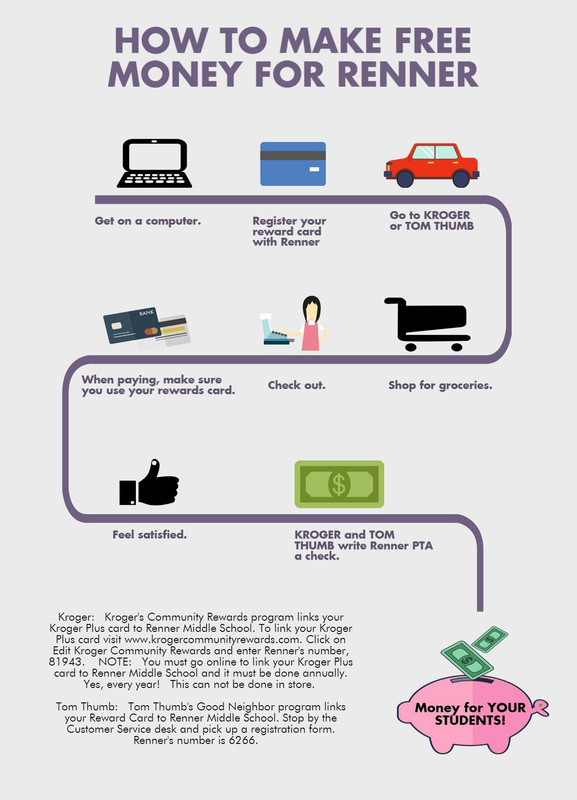 Kroger's Community Rewards program links your Kroger Plus card to Renner Middle School. To link your Kroger Plus card, visit Kroger. Click "Edit Kroger Community Rewards" and enter Renner's number: 81943. 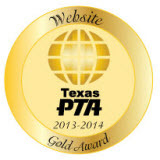 NOTE: You must go online to link your Kroger Plus card to Renner Middle School and it must be done every year. Yes, every year! This can not be done in store. 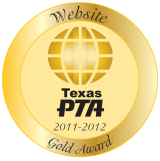 Tom Thumb's Good Neighbor program links your Reward Card to Renner Middle School. 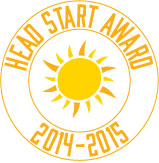 Stop by the Customer Service desk and pick up a registration form. Renner's number is 6266. 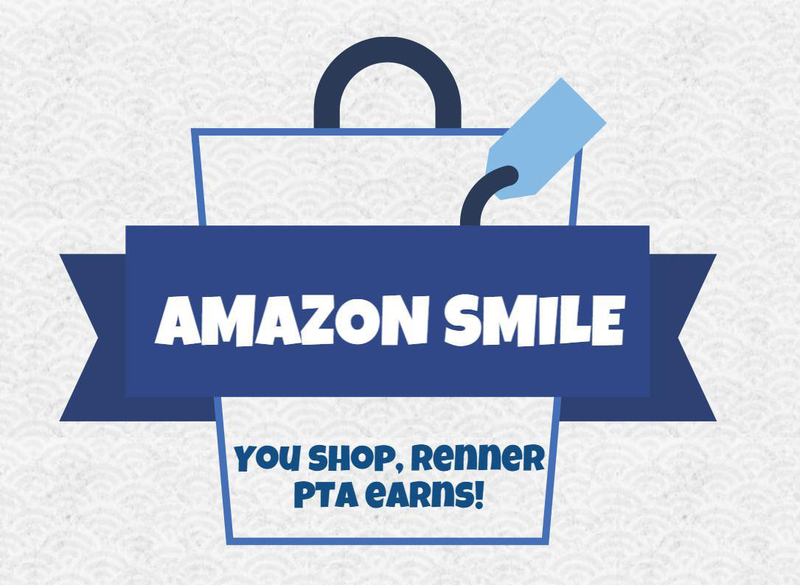 Renner PTA will receive a donation of 0.5% of all eligible sales made through our Amazon Smile account. It's easy! Instead of logging into amazon.com log into your account in amazonsmile.com. Thank you for supporting the Renner PTA!